You inhale a vaporized fluid called ejuice, with or without nicotine is your choice and it works just as great without nicotine. The ejuice you vape contain some harmless flavor-aromas and a base-liquid based on either propylenglykol (PG) or vegetabiliskt glycerin (VG) but in the most cases it is a mix of them both and they are considered to be safe for consumption. The truth is that they are already used in several merchandises you already are eating or applying to your skin. VG give you more steam and PG more throat-hit. Most common is a mix with more PG then VG but some prefer only VG while some other use only PG. VG has a thicker and more viscous consistency than PG . For those with asthma recommended maximum of 10% VG . What do you Vape with? You vape with a E-cigarette and it is battery powered, they comes in all possible shapes, models and price-ranges and it might not be easy to figure out what to get. On the E-cigarette there is a tank for ejuice and an evaporator that vaporizes your ejuice. You vape everywhere if you ask me cause it don´t smell bad and there is not a passive effect of vaping , at least not at normal or restrictive use . Of course , it is about showing consideration and have respect for how others perceive your vejping and you do not blow steam in the face of people. 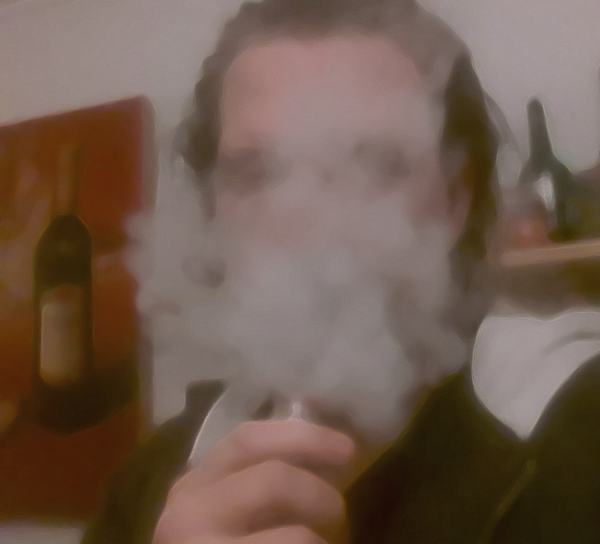 At home I vape indoors and at the home of acquaintances I ask if it is OK . In public contexts, I do like regular smokers, and go outside when vaping still quite new in Sweden and you do not really know how people would react with, I know that many restaurant owners say it’s OK to vape on their premises as long as there is noone that complain they are disturbed with it. When vape you should drink more water than normal , and at wintertime it can be a little greater need for moisturizing lotion cause the PG / VG substances in the base fluid has a drying effect on most .